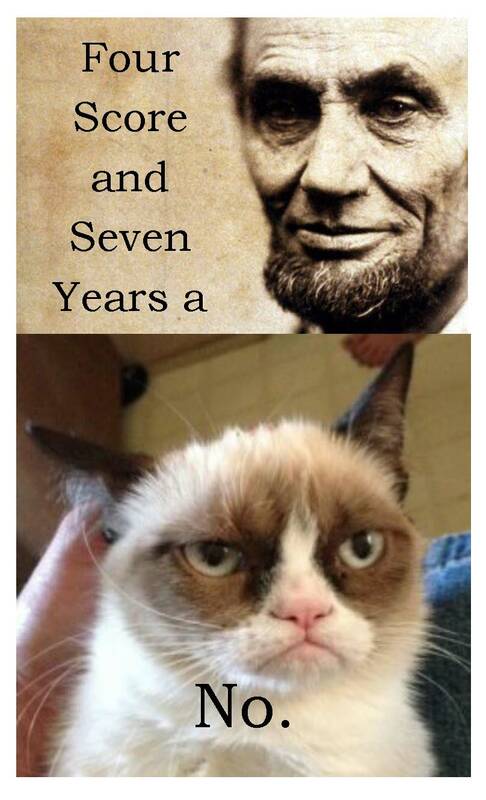 No, there was no Abraham Lincoln. Apparently, the story of Abraham Lincoln is not what you think it is. For everyone used to believing what they are told, agreeing with the majority, and following “established” tales of U.S. and world history, this is a heavy dose of hyper-skepticism that should give even the Jesus-mythicists a shock. Yes, there are all kinds of silly things on Facebook. Oh, you don’t know the half of it. Check it out. It’s tongue-in-cheek, but I’d say it a great send up of contemporary neo-atheist arguments. In terms of send-ups, I think atheists have theist beat. This is funny but not tongue in cheek. Yet on the theist side there are are a variety of arguments based on logic / philosophy which support belief in God. Its on this basis that pretty much every debate I watch about God its the theists who have the more logical argument, whereas the atheist attempts to use emotional arguments. This doesn’t even add in personal experience, as I am sure many Christians experience God.